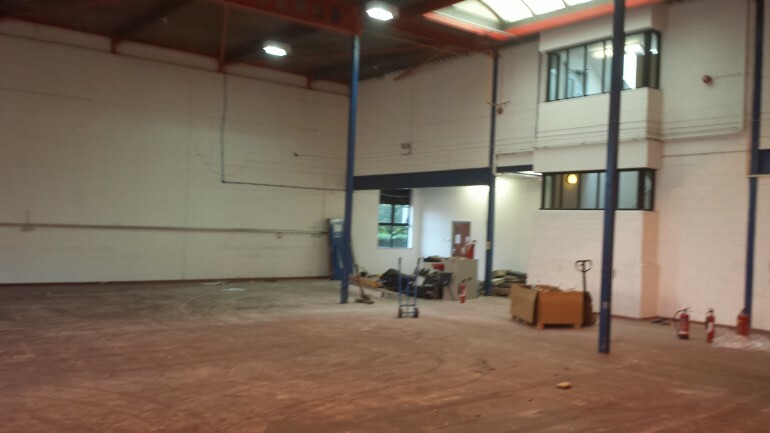 Countrywide CIC offers a wide range of refurbishment services that complement our commercial and industrial coasting business. We have successfully completed many projects in schools, offices, hotels, property developers, catering establishments, shops and any commercial business that requires a first class professional painting, decorating and refurbishment service. 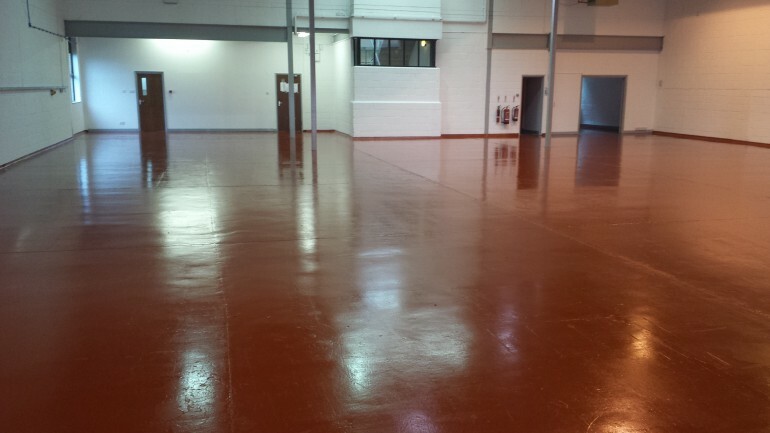 From commercial properties to a range of industrial clients; we provide professional tank coating, pipeline painting and property refurbishment services to create a perfect working environment. We are often asked to complete a full refurbishment project that includes new wall partitions, new ceilings, painting and decorating and other associated services. Our team provide a commercial and industrial painting service that is completed to the highest quality so you are assured to receive the very best service. We bring our years of office refurbishment experience, qualified and very experienced tradespeople and a strong management team that have the capability to work on even the largest office refurbishment projects. You benefit from working with a company that has offered these services for many years and have an enviable reputation for getting the job completed on time and on budget and to your exact specification. Get in contact with us today by calling 01474 706527 and get a free survey and a no obligation quotation and you can discuss our range of office refurbishments with a member of our expert team. Our team have completed office refurbishment jobs in many different locations in all shapes and sizes, providing the best in floor coverings and interior painting. If you require any of the above, please contact us to arrange a visit to assess your requirements for tender or quotation.